Proof-reading can be torturous and dull. I get it. However, as much as it pains me to say this, it does help. If you are going to turn in a paper you may as well do your proofreading correctly. Use these tips to help with your high school, middle school or college essays! 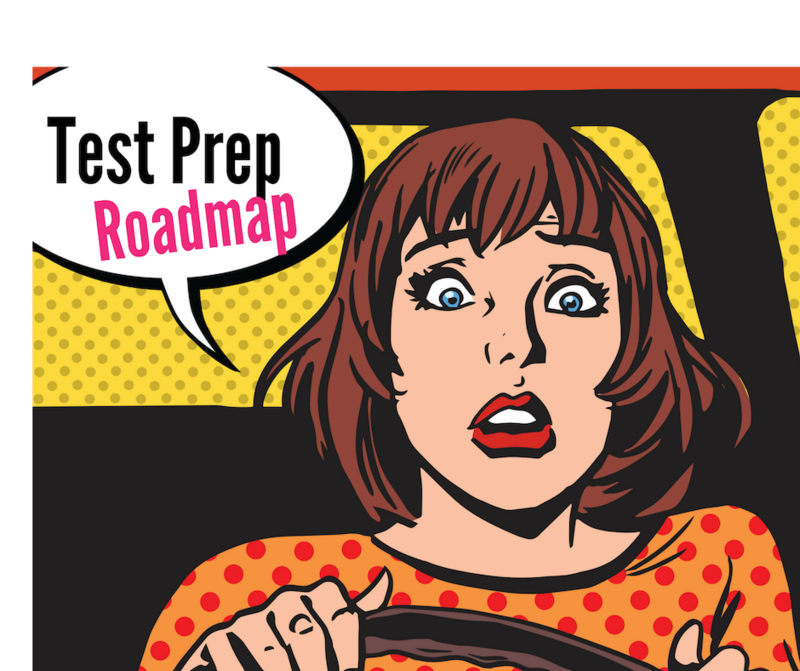 When preparing for college, high school juniors and seniors are expected to take the ACT or SAT test. Heck, in my city, students are supposed to start taking the SAT in kindergarten (ok maybe not, but in 8th grade). Are you the best Homework Partner for your Child? You want to be the best parent you can, but are you the right fit for homework time?